The warehouse is considered as an important asset for a company. A warehouse within the industry has many moving segments like inventory, shipping, customer management to security, it revolves around different operations. Therefore to optimize and successful run of inventory, an effective warehouse management software is utmost crucial. 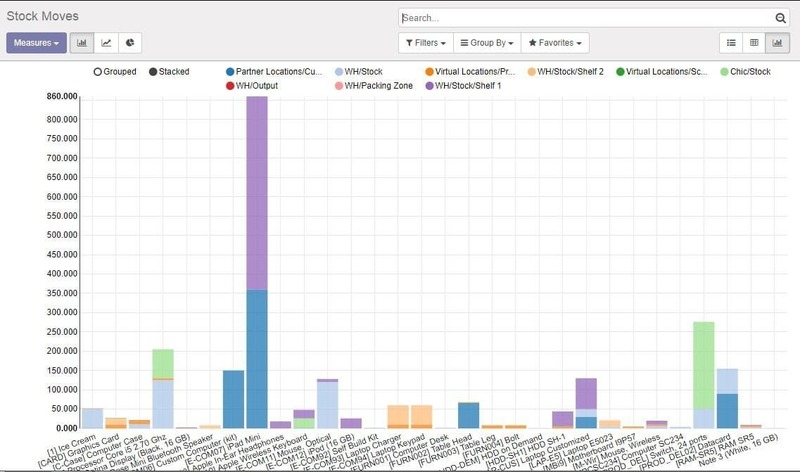 With the implementation of a warehouse management software, one take along many benefits into pockets like the elimination of human error, maximizing the efficiency and productivity within the inventory, customer satisfaction and above all building a positive and healthy working environment, leading to business growth and satisfaction. A Warehouse Management Software (WMS) automates every activity within the warehouse. It improves the efficiency of an inventory by decreasing the inventory levels, improving the order fulfillment in time and reducing the order cycle time. A warehouse management software is designed to control all the warehouse activities via tracking every unit details within the inventory. A Warehouse Management software triggers the inventory management to a faster, easier and efficient process. The processing of real-time information in the Warehouse Management software helps the end users in getting quick access to the pertinent information, delivering accurate feedback to the customers. With a robust Warehouse management software, the distributors and wholesalers get a clear picture of what is happening inside a warehouse. 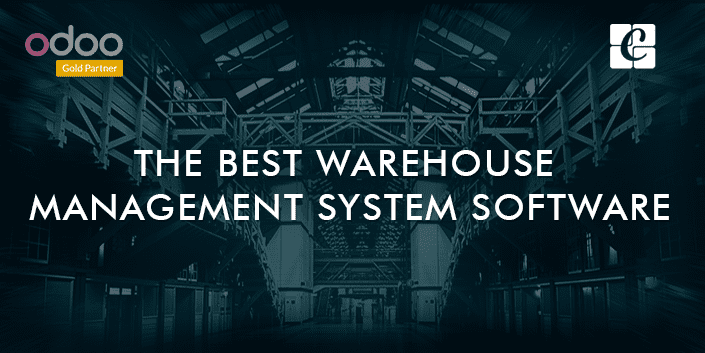 Top Benefits of Odoo warehouse management software. 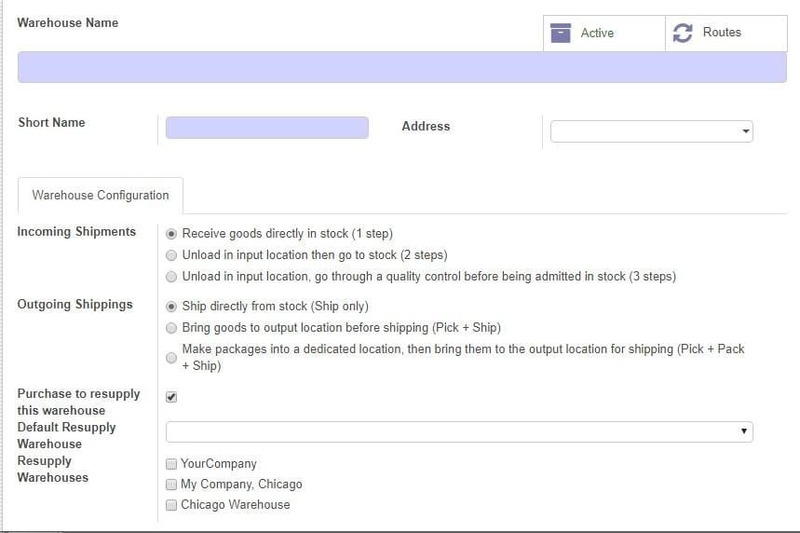 Odoo warehouse management software facilitates an effective product management in Odoo. 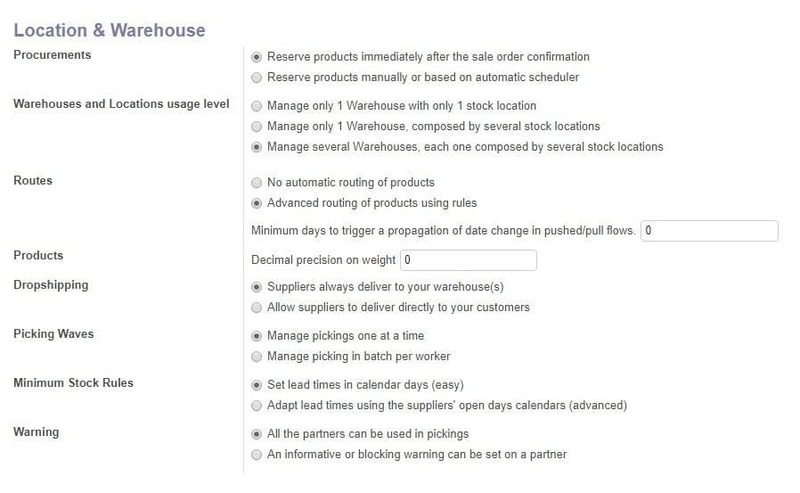 Odoo warehouse management supports several product types having different behavior. It also enables to add as many custom fields as you want on products to handle your business needs. It creates a matrix based on colors, sizes, attributes, etc. 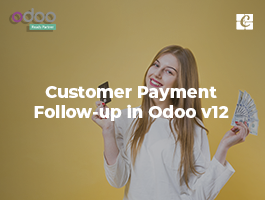 In addition, Odoo also supports multiple units of measures and converts automatically for easy buying. One can do the general configurations for setting the product under different variants and measurements. Unit of Measure: By ticking the option, one can Sale or Purchase products depending upon their different unit of measure. For example, you may buy Bottle as a dozen and sell it individually. 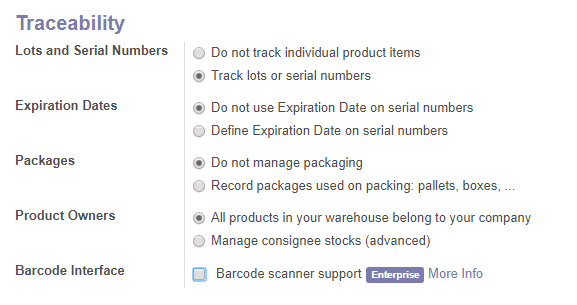 - Odoo warehouse management software has different traceability features like ‘Lots Tracking’, ‘Activity Log’, ‘Serial Numbers’, ‘Perpetual valuation’ making it easier for the business industry to track the products in real time. These features enable the business to save their time and money invested in goods/stocks. 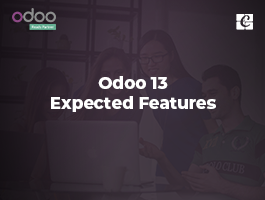 For example, The real-time movement of perishable products from one location to another open their manufacturing dates can be effectively managed here with Odoo warehouse. > Procurement option helps to choose the method to reserve a product after a sale order is confirmed. The second option beneath enables the end user to set a schedule to reserve product. > Warehouses and Location level - Enables you with the flexibility of choosing the warehouse as per the usage level. > With routing facility, a supplier can make replenishment decisions for products based on specific inventory and supply chain policies. One can also choose advanced routing if your procurement contains more than one step. 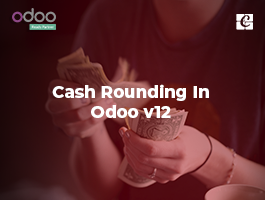 > With Odoo warehouse management one can also initiate different routing options - Drop shipping and Cross-Docking. - Drop shipping allows the delivery of products to the customers straight from the supplier and Cross-Docking enables the incoming material to directly transfer to the outbound gates with little to no storage in between. 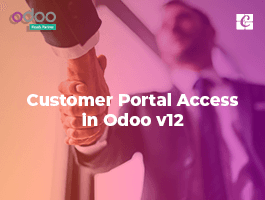 Odoo warehouse management dashboards are designed in such a way that it gives glimpse over all the operations within the Warehouses. * With click<more> end user gets the detailed overview of all the operation in the warehouse management. 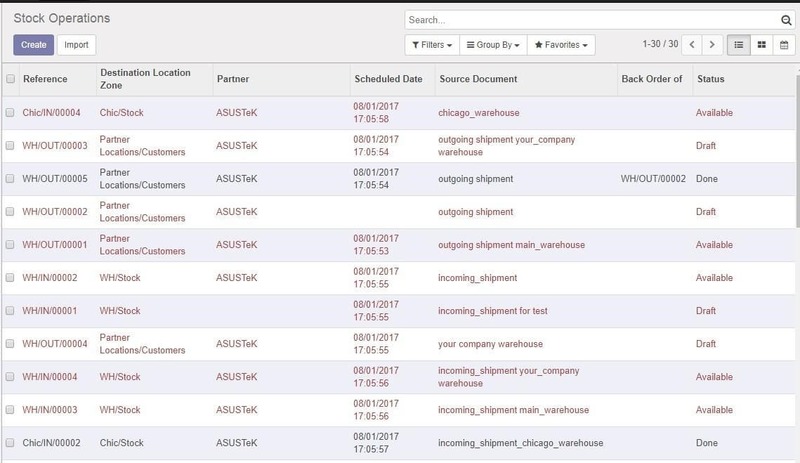 One can see all the confirmed sales and purchase orders listed here and their respective status enabling the access to real-time information thereby improving the warehouse accuracy. 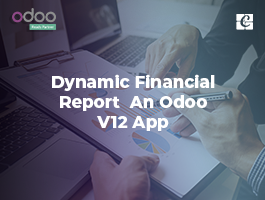 > An Odoo Warehouse Management Software facilitates various departmental warehouse management functions like receiving and quality assurance, replenishment of forwarding pick storage, picking, packing, shipping, returns and inventory control. It helps in controlling the overall movement and storage of materials and product (e.g. 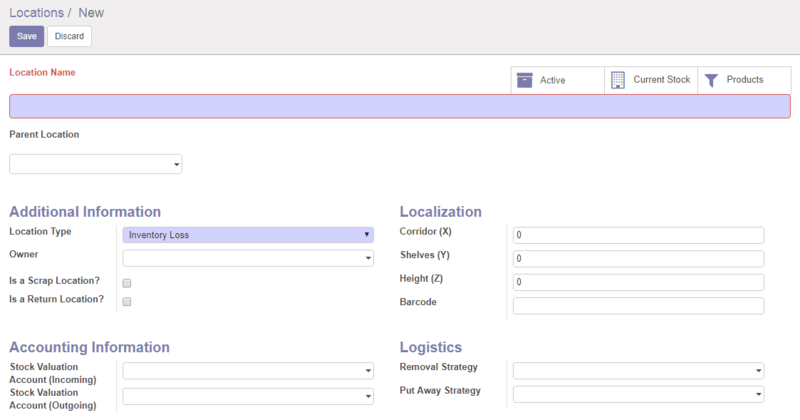 management of slotting, inventory location control, cube utilization, inventory accuracy, etc.) within different locations and warehouses. 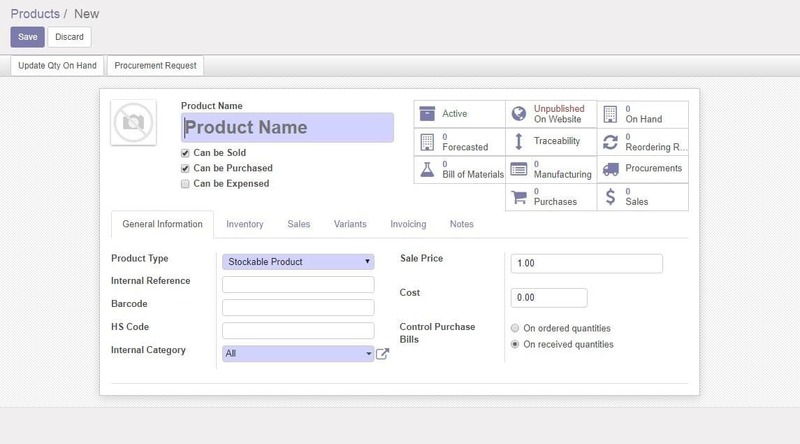 Odoo inventory management system provides the user very effective and simple reports to make more wise decisions.